In 2013, Sharon Tay was exhausted. She’d been working for years in investment banking in Hong Kong and Singapore and was looking for a more meaningful way to spend her waking hours. “In banking, you can work 24 hours easily at a stretch. If I was going to work so hard, why don’t I try to work for myself?” Tay says. She packed her bags and flew to Bologna in Italy to spend two months learning from the masters at Carpigiani Gelato University, the world’s first university dedicated to gelato-making. After returning to Singapore, Tay quit her banking job and used her savings to found Momolato in 2014. Although she started with a small gelateria, she quickly shuttered it and decided to focus on the business-to-business market. Her five-person team helps her make both gelato and sorbet, as well as research new flavours (Momolato now offers more than 80). Tay soon made headlines when she became Singapore’s first representative at the Gelato World Tour Finals in 2015. 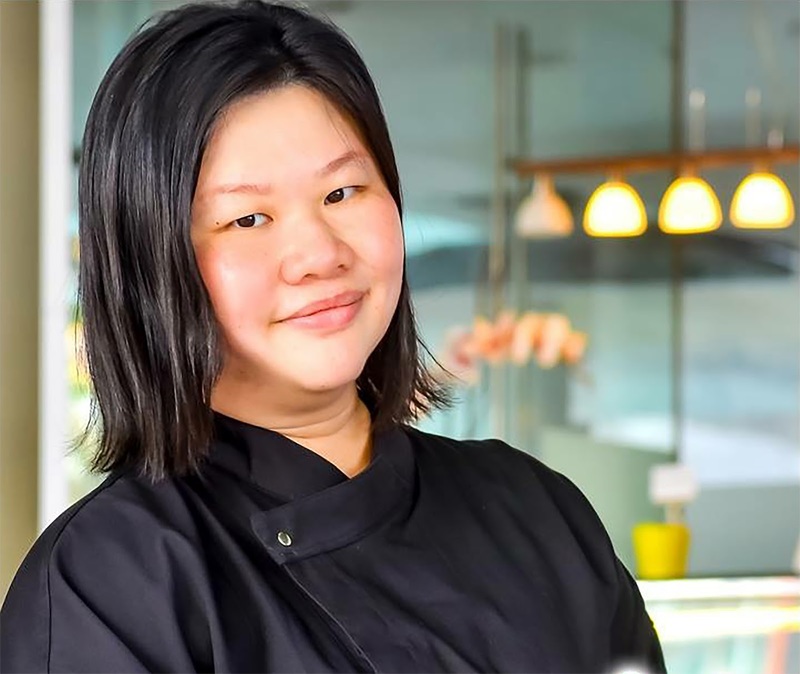 She pitted her Asian-inspired flavours against countries that have long and established histories of making dairy desserts and clinched the Asia-Pacific title. In 2016, she competed again, coming up against 35 finalists from 18 countries, and emerged as the “Press Choice” chosen by a panel of journalists and gelato experts. The point of competing in the event was less about winning than learning the tools of the trade from other gelato professionals. “I wanted to learn the techniques and work ethics of other competitors, and discover new flavours as well,” she says. Despite being a gelato expert of some renown, with an international crown to her name, Tay has a secret: she actually prefers sorbet. It turns out the 40-year-old investment-banker-turned-gelato-maker is actually a little lactose intolerant. That makes sorbet a better fit for her than gelato because it’s a dairy-free and vegan alternative that can be just as creamy and tasty. In Singapore, though, sorbet is a relative unknown. Quality Italian sorbet has been thin on the ground; most of those in the market were watery and lifeless and lacked the creamy textures and comforting flavours of ice-cream and gelato. So when Tay was thinking about a career change, sorbet never really crossed her mind. It was gelato all the way. And she did go crazy over pistachio-flavoured gelatos in Bologna but because she was unable to consume too much dairy, Tay also indulged in fruit sorbets, which are a dessert staple in Italy, where they are known as sorbetto. With her knowledge from Carpigiani Gelato University and machines imported from Italy, Tay has changed the sorbet game by developing very unexpected sorbet flavours with rich textures to boot. 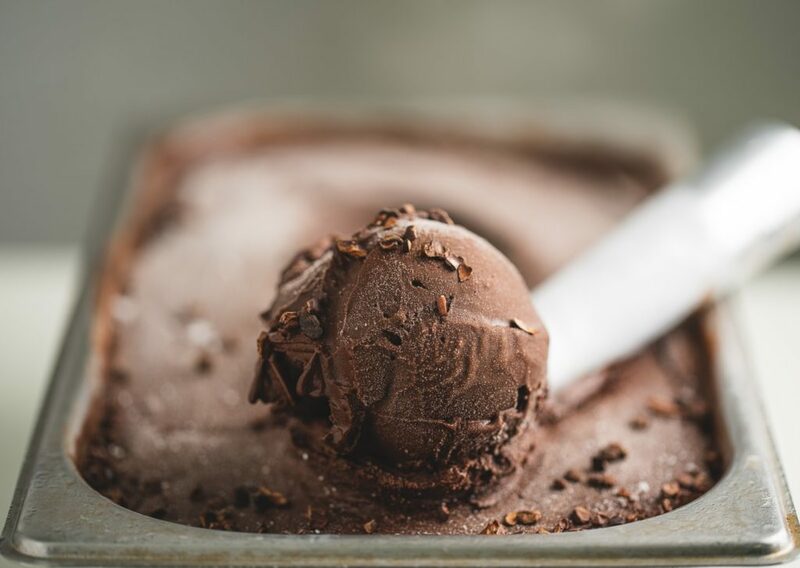 Mao Shan Wang and dark chocolate truffle are perhaps Momolato’s most unusual sorbet flavours; in Singapore, they are more commonly found as artisanal ice-creams. Mao Shan Wang, for example, is loved by durian aficionados for its strong, bittersweet taste and is commonly used in cakes, kuehs and other sweet treats. The dark chocolate truffle sorbet, which has cacao nibs and uses 65 per cent chocolate as a base, tastes nothing like what I imagined sorbet to be. It’s very smooth, extremely chocolatey and tastes just like a gelato, despite being dairy-free. Momolato’s other sorbet flavours include yuzu lychee rose, supreme coconut and ube de coco, a purple-yam flavoured offering. Momolato also makes sorbet popsicles made out of real fruit, with flavours like strawberry and kiwi, coconut water and lychee, and Uji matcha, all of which are perfect for Singapore’s sweltering heat. What’s the difference between ice cream, gelato and sorbet anyway? It’s a fair question, but one that can be easily answered. Sorbet’s key feature is that it is dairy-free and made up of mostly fruit flavours. Ice-cream, incorporates more whipped cream and butterfat, giving it its fluffier texture. Gelato uses mainly milk and combines a robust flavour with a warm yet dense mouthfeel, says Tay. “[Gelato] is another word for Italian-style ice-cream,” she says. Tay says gelato involves a delicate balance of taste and presentation; the swirling structures you see in a gelato shop are not there by accident. “For gelato, we actually care about the performance. In other words, it needs to hold its shape. It is very pretty to the eyes and you can decorate with any variegated sauces.  It’s about the art – if it folds that way, it has reached the perfect texture,” Tay says. Since tasting success on the international stage, Tay has decided to focus less on competing and more on growing her business. Momolato recently opened pop-up stalls selling takeaway cups of sorbet in select supermarkets in Singapore. It’s unlikely you’ll see Momolato shops springing up around the city-state, though –Tay’s focus though is on developing a business-to-business market, instead of targeting dine-in customers like how gelato shops do. Most of her clients are restaurants as well as businesses who want a Momolato gelato pop-up at their corporate events.  Tay tries to come up with a new flavour every week through continuous experimentation with her R&D team. She also tweaks recipes and comes up with customised concoctions according to her client’s preferences and customer feedback.